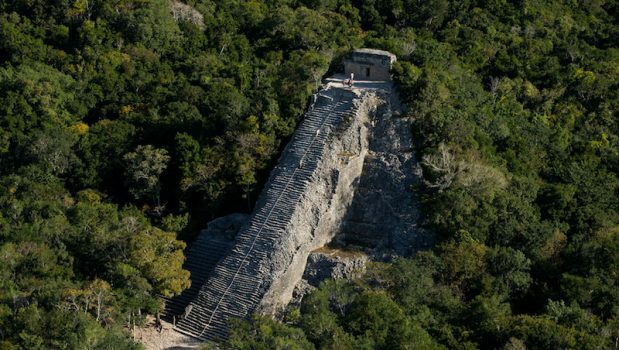 Visit the impressive ancient Mayan city of Coba, home of the tallest temple in the Yucatan Peninsula named Nohoch Mul! 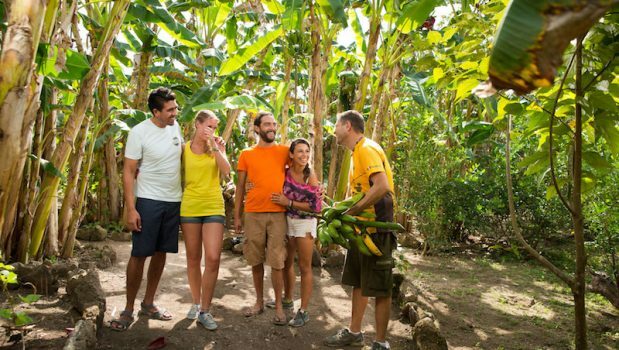 You are in for an unforgettable ecoarchaeological experience. 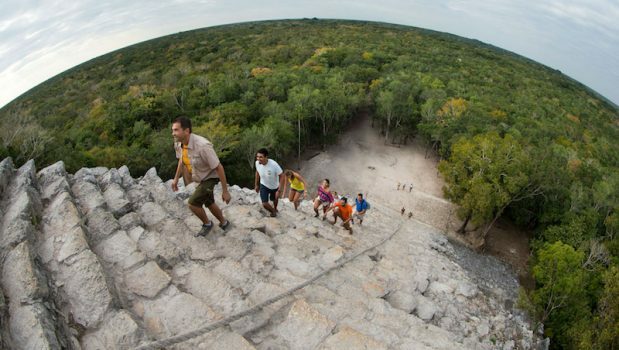 You will have stunning views of the jungle from the top of the Pyramid that will take your breath away. 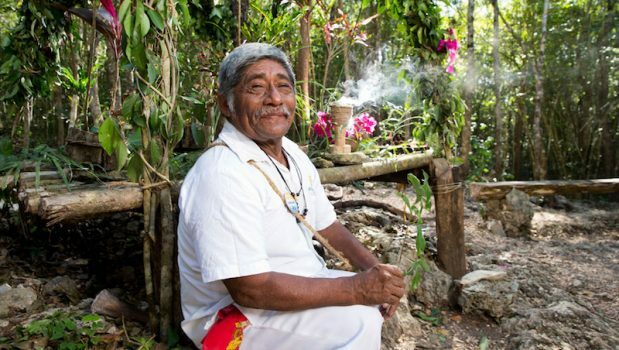 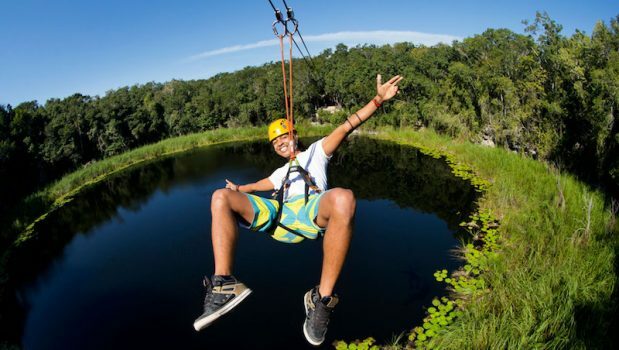 You will also visit a secluded Mayan village and adventure in its well preserved natural reserve with cenotes, lagoons, jungle paths and more! 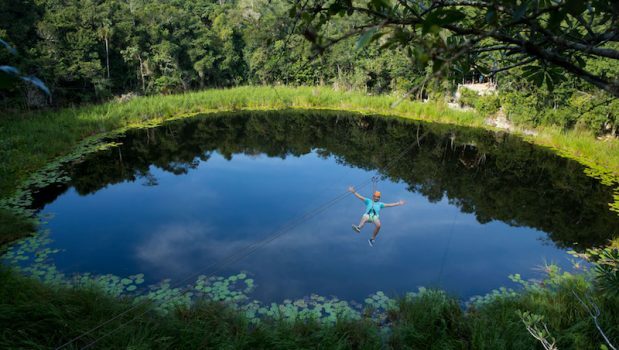 Activities include rappelling, zip lines, swimming in caves and trekking. 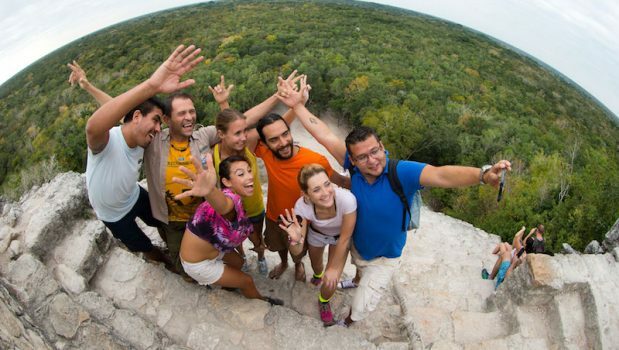 Coba 2 hours guided tour and free time. 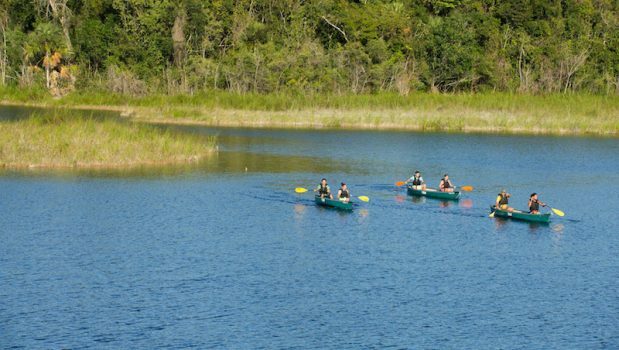 Bike rental is available at an additional cost onsite. 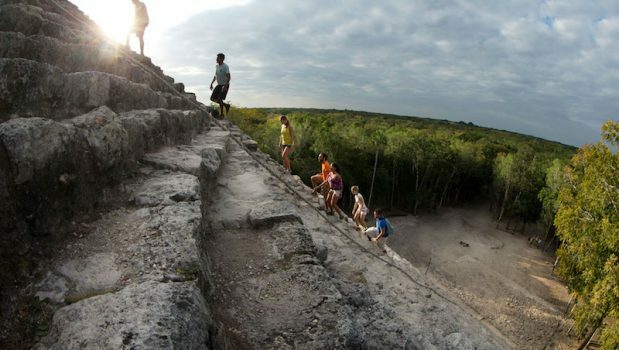 Transportation for small groups, lunch, bottled water, entrance fee to Coba, archaeological tour guide, english speaking guide for all day, equipment required for all activities at Mayan community, towels and lockers.